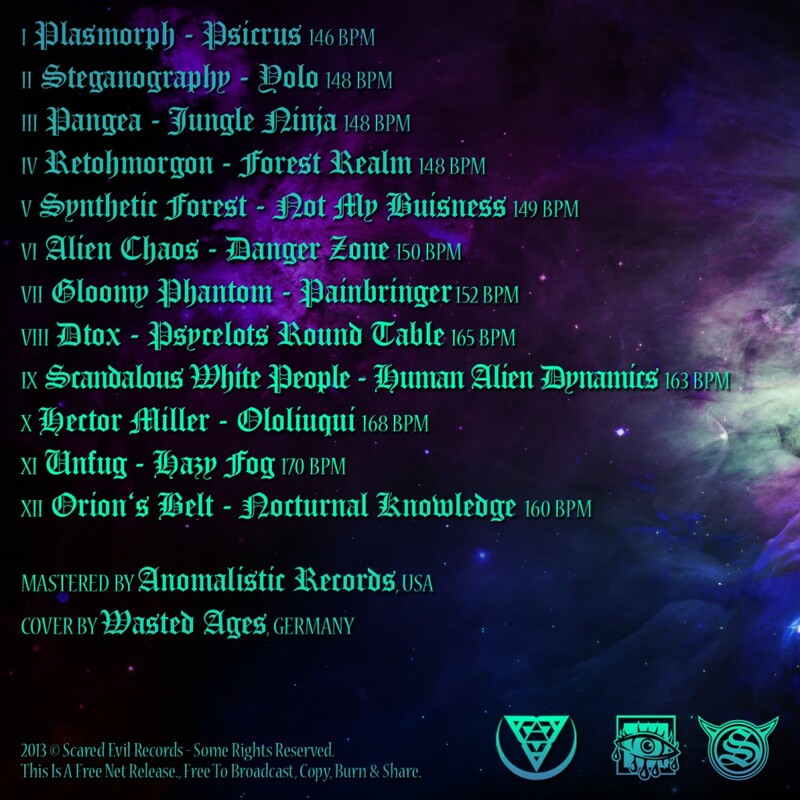 Scared Evil Records presents a brand new compilation *Pillars of Creation* – compiled by Retohmorgon! This Compilation contains 12 unreleased tracks of well known Artists from the Dark Underground scene and some new talented upcoming Artists!! The Pillars of Creation gives you a Taste of the Galactic Birth of Everything!